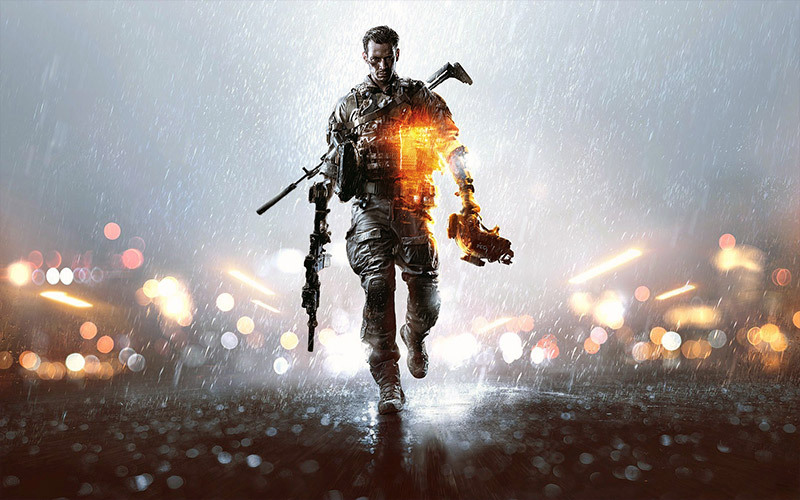 Powered by the Frostbite 3 engine, Battlefield 4 takes place a few years after Battlefield 3 and it boasts added freedom, bigger environmental destruction and a ‘better’ campaign than previous instalments. Konami is releasing their Metal Gear Solid HD Collection as well as their Zone of The Enders HD Collection for both PS3 and Xbox 360. Both game collections are coming out for both the PlayStation 3 and Xbox 360 on different days. 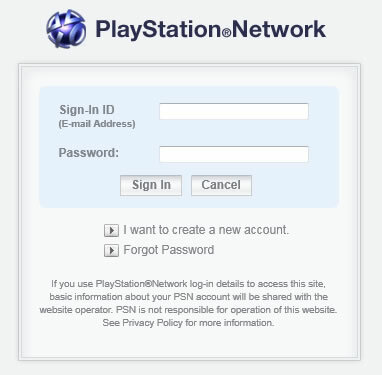 As you know, in order to regain access to PSN, the user is required to rest his or her password – Sony has self-exploited that requirement and upon discovering the exploit they had taken down the PSN password reset page.